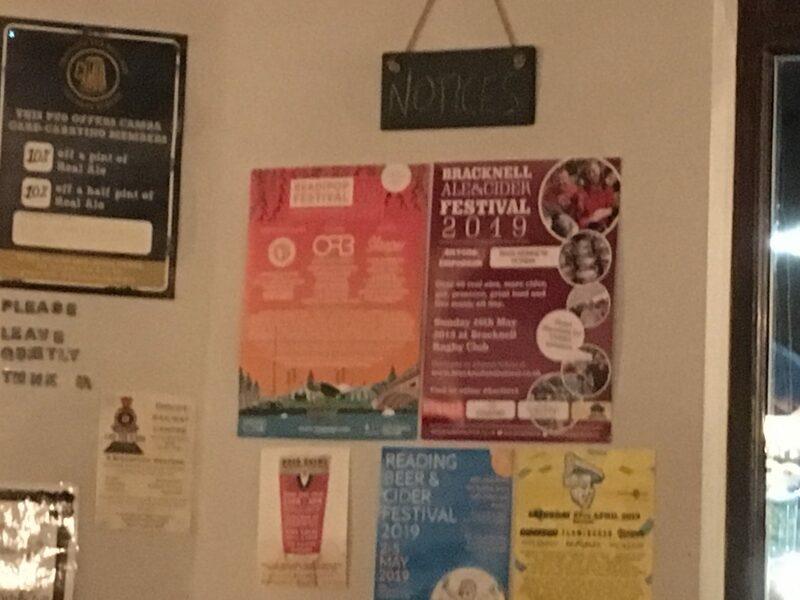 Posted byTom Canning	 April 14, 2019 April 14, 2019 Leave a comment on Can you put up a poster for Bracknell Ale & Cider Festival 2019? It’s not long now until we gather again for the ninth Bracknell Ale & Cider Festival at Bracknell Rugby Club. We are hoping you might be able to put up a poster for us in your office, your local pub or anywhere you can that is appropriate around town. We have two sizes of poster in A4 and larger A3 available to download below. When you put a poster up please tweet at #bacf2019, instagram or share a picture via facebook with us and we’ll ensure your location gets a mention on our social media channels. Tickets for Bracknell Ale & Cider Festival 2019 are now on sale with discounts for tickets bought in advance. Buy them here.